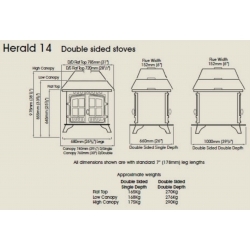 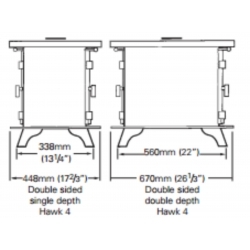 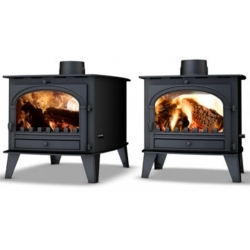 Double Sided Wood Burning Stove can provide a feature and heating solution to two rooms whilst being viewed equally from both sides at the same time! 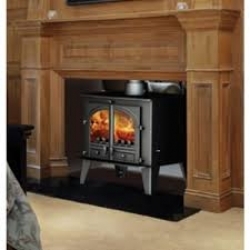 They can also be fitted on an 'island' in the middle of a room. 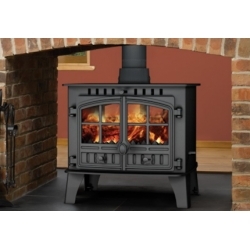 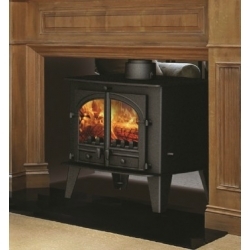 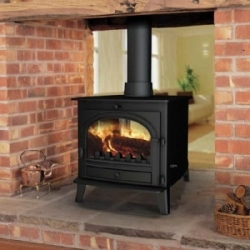 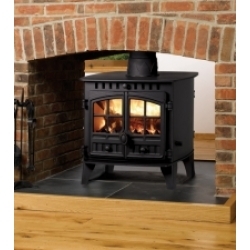 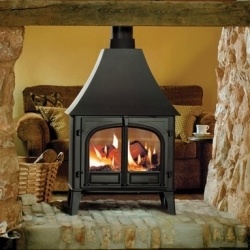 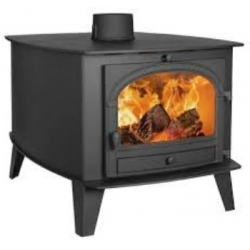 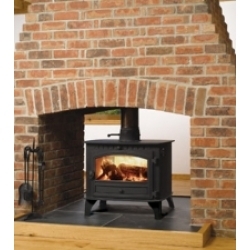 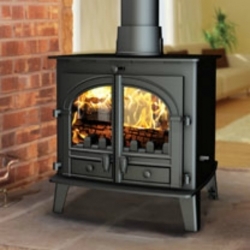 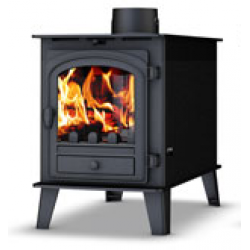 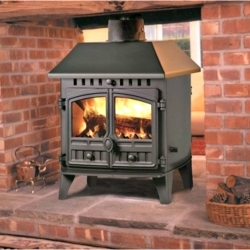 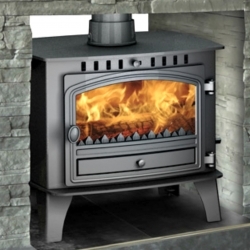 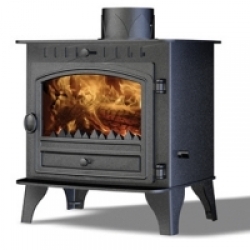 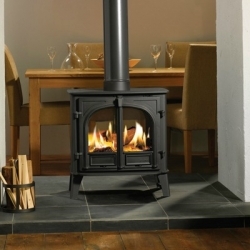 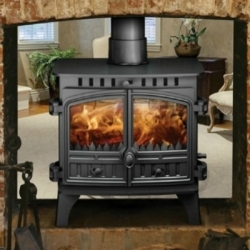 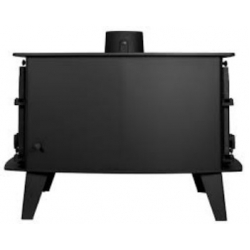 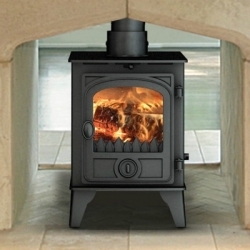 Double Sided Wood Burner are very popular in France just as in the UK and can be found where fireplaces and chimneys are centrally located in a property such as pubs and restaurants, etc.